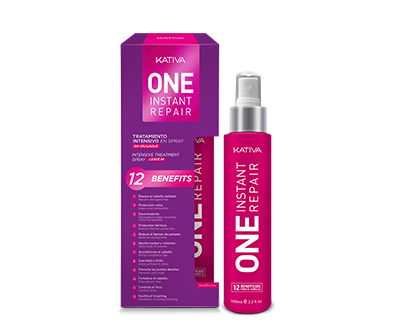 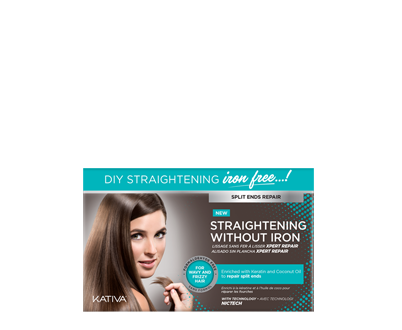 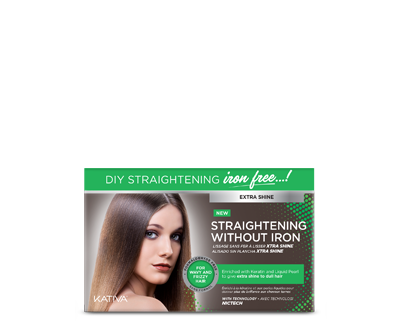 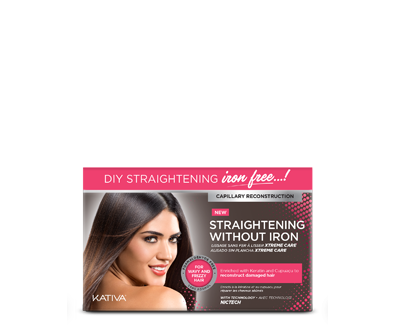 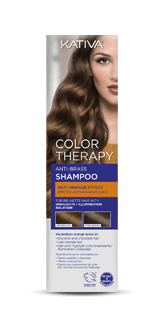 Its combination of violet and blue pigments neutralizes and nuances unwanted yellowish tones, while its microparticles penetrate the capillary fiber, deeply cleansing hair and scalp, leaving hair hydrated, restored and with natural movement. 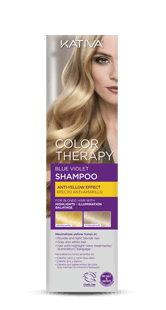 To obtain an optimal result, we also recommend using the Color Therapy Blue Violet conditioner. 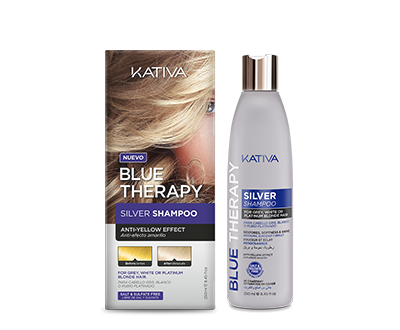 Its combination of violet and blue pigments neutralizes and nuances unwanted yellowish tones, while its microparticles penetrate the capillary fiber, deeply cleansing hair and scalp, leaving hair hydrated, restored and with natural movement. 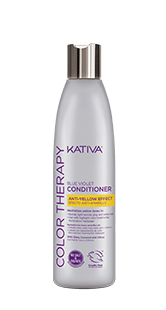 To obtain an optimal result, we also recommend using the Color Therapy Blue Violet conditioner.